The legendry Greek pianist, keyboardist, composer and music producer Yanni(Yiannis Chryssomallis) will make you crazy by aura of his enthralling music at VADFEST 2015 at Vadodara in Gujarat. VADFEST (Vadodara International Art and Cultural Festival) 2015 is a four-day Republic Day weekend - from January 23 to 26, 2015. Legends from across India and around the world will grace the cityscape for a fabulous four-day celebration of art, music, dance, drama, culture, food and a special kids' theater fest. 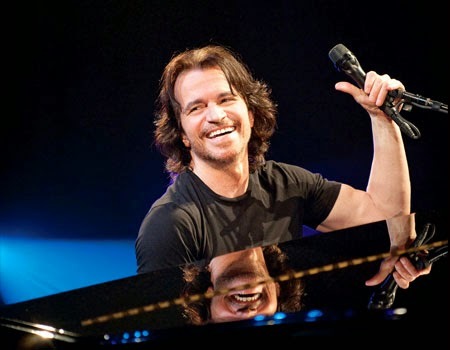 So, all fans of Yanni in Ahmedabad can enjoy the show of Yanni at VADFEST 2015.